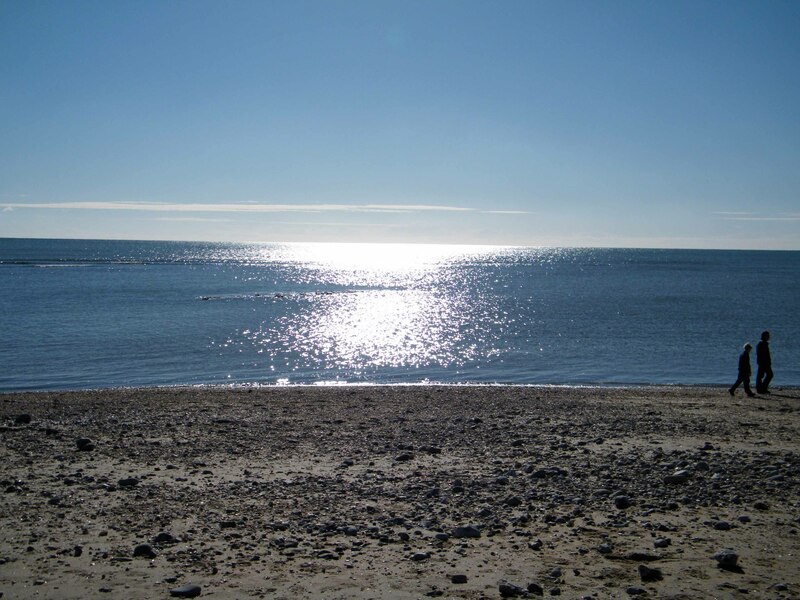 The Pearl of Dorset with its stunning scenery and views; part of the World Heritage Jurassic Coastline; a famous seaside resort with the highly acclaimed Cobb and exciting fossil forays. Such are the enticements of this wonderful part of the English coast. 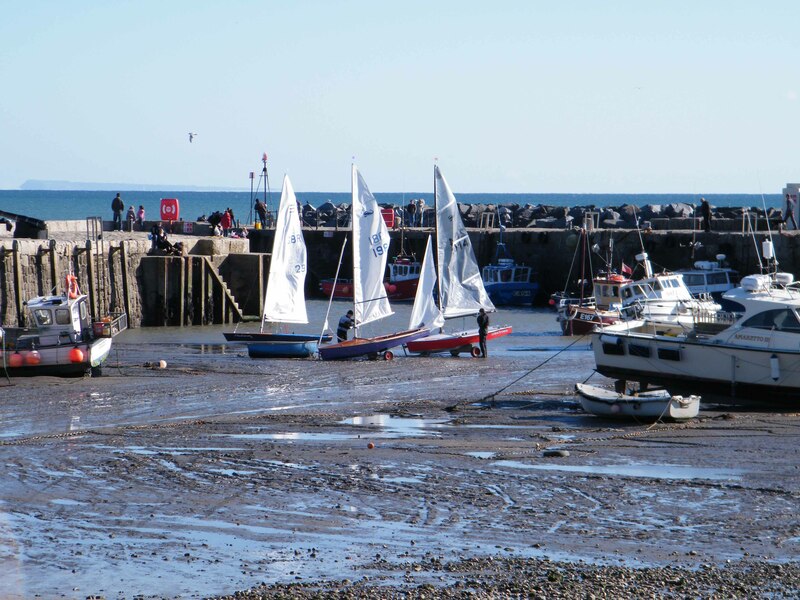 But Lyme Regis has a history that many of its visitors may be unaware and which adds to the uniquely inspiring inheritance this popular holiday destination has acquired. The bulky black cannons on the Cobb give a clue to the very important role the seaside town has played in England’s history. The first historic recording of Lyme is in 774 when the West Saxon King Cynewulf granted Sherborne Abbey the rights to distil salt from the sea water. But since 2005, a slightly different record has been set. 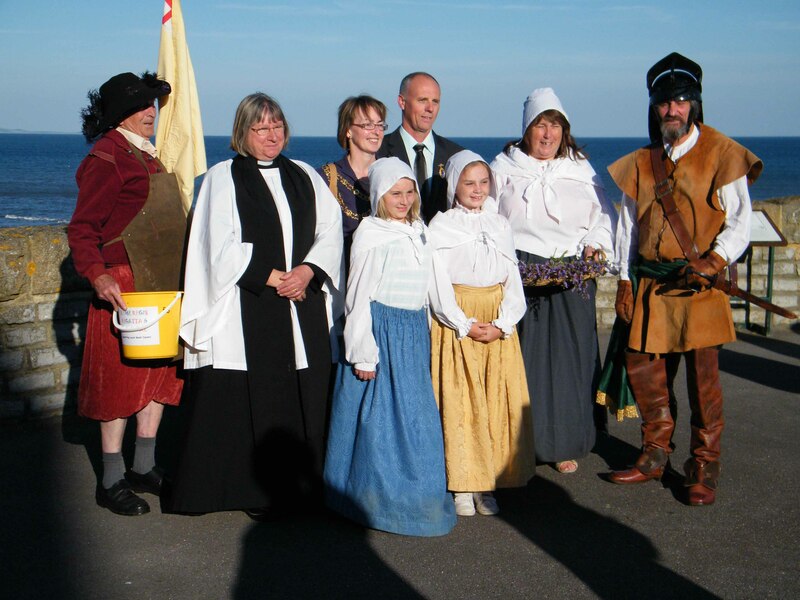 Each year on 16 June at 7 pm, the Lyme Regis Regatta and Carnival committee have commendably celebrated the deliverance of Lyme Regis from the marauding Royalists who besieged the town in 1644. On Wednesday 16 June 2010 it was a warm and sunny evening. At 7 pm I stood at the bottom of Bridge Street and waited, along with a special constable who had been put on duty (to quell any civil unrest perhaps). The seagulls were screeching overhead and the sea was an azure blue with a line of small dinghies peacefully sailing back and forth across the horizon. Tourists and holiday makers wandered around, unaware what was about to unfold. Then I heard it, the distant monotonous drum beat; the constant repetitious sound of an army on the move. It was dull but had a definite purpose and I imagined any minute a small group of bedraggled troops, carrying little more than the tools of their trade, would appear around the corner of Bridge Street. The drum beat became louder and soon I could hear the excited chatter coming from the 17th century townsfolk as they made their way down the hill, perhaps preparing themselves for what lay ahead. Then they appeared. Leading the group were the drummers, behind them various dignitaries and the Reverend Rosemary Bragg. Then came a Parliamentarian soldier and some 17th century womenfolk and children. All ready to do battle! Few of them were soldiers but all of them willing to fight for their cause, to protect their homes and freedom. It was of course the members of the Lyme Regis Regatta and Carnival Committee plus supporters. I later found out that the pike bearer was on holiday from London and whilst enjoying a quiet pint in the Royal Standard, had been commandeered to swell the ranks! The English civil war of 1642, when the Royalists fought against the Parliamentarians and Lyme Regis became a strategic necessity for both sides. 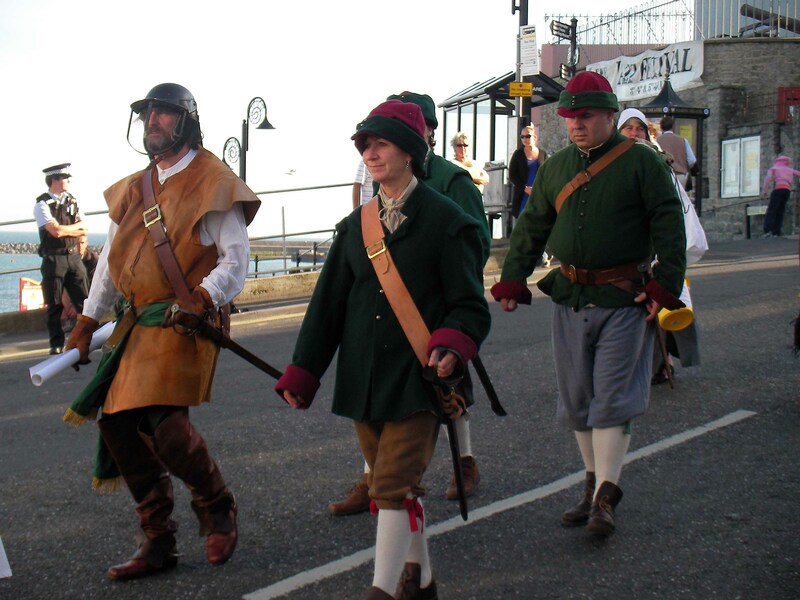 However, as staunch supporters of Parliament, the Lyme Regis people decided to fight the Royalist attacks and in 1644 so began one of the longest sieges of the war. It was a hard fought battle with surprisingly few fatalities amongst the Lyme folk but they were determined to succeed and with the help of the town’s womenfolk who fought alongside the men, that’s just what they did. It was 15 June 1644, after 56 days of battle that the Royalists finally gave up and Parliament decreed there would be an annual celebration of the victory on 16 June. Sadly, like many events from our glorious past, the date was forgotten, but happily the Lyme Regis Regatta and Carnival Committee resurrected the great day and they are gaining a large number of supporters each year. Alan has ambitious plans for the event when it next falls on a Saturday, the Taunton Garrison have promised to come along and make it into a true re-enactment of the event. So if you enjoy a bit of (pretend) fighting and seeing what life was like in 17th century Lyme Regis, put 16 June (it is always this date) in your diary. I am sure Alan would be delighted to see you there. This entry was posted in Special events and tagged Alan Vian, carnival committee, celebrate, dignatary, English civil war, Lyme Regis, Lyme Regis Regatta, mayor, Parliamentarian, Royalist, siege. Bookmark the permalink.